For the second year in a row, Pella Christian High School broke a record for their storied speech program. Senior Emma Stravers says this was the most-ever groups and students earning All-State–the highest possible honor from the Iowa High School Speech Association. At Pella Community High, their musical theatre group “The 25th Annual Putnam County Spelling Bee” and TV news team of “POPN” earned non-performing nominations. It was the second year in a row the POPN group earned the highest award possible. 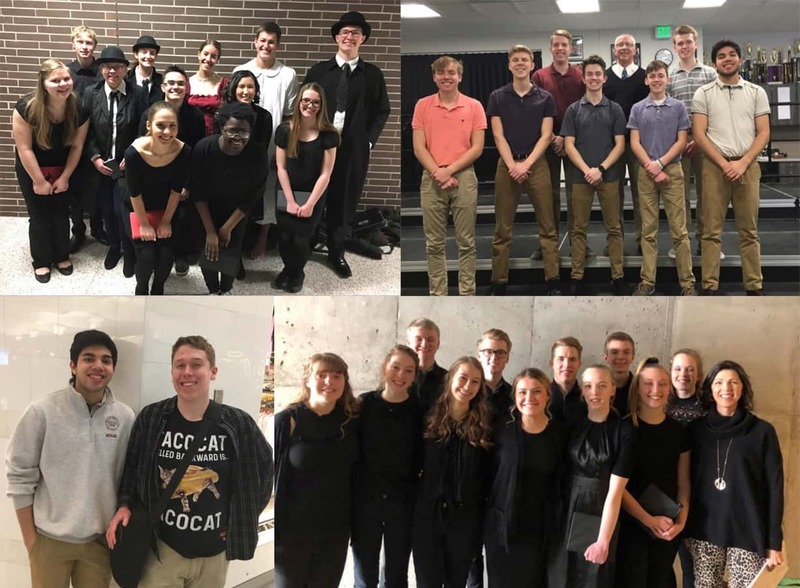 Pella and Pella Christian speech groups will perform together Tuesday at the rescheduled All-City Speech Night, beginning at 7 p.m. at Pella Christian High School. Hear more from the All-State Speech nominees from Pella Christian on today’s Let’s Talk Pella.